If you're a Chinese cuisine lover, come here. Most guests recommend trying mouthwatering fried wontons, soup dumplings and smoked duck. 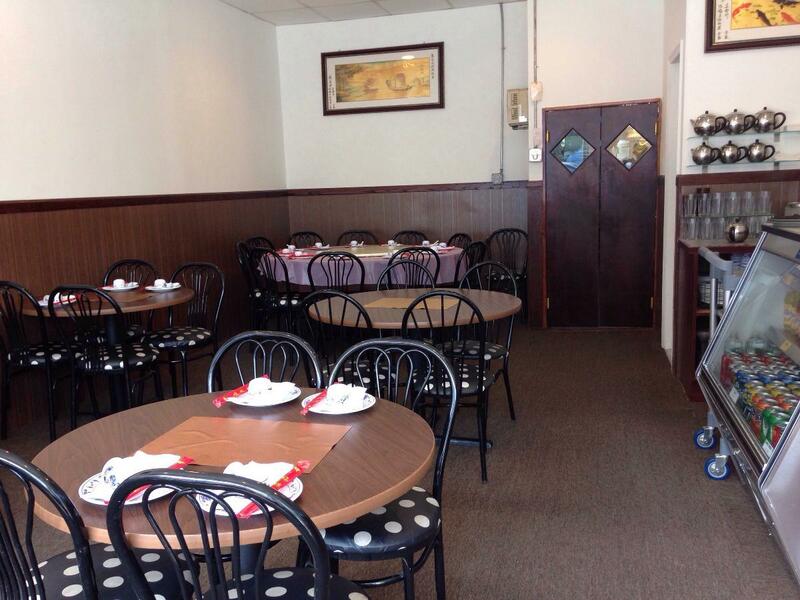 Enjoy good pancakes and perfectly cooked rice cakes that are served at this restaurant. Degust delicious wine. A lot of visitors order great americano, tea or juice. At Liu's Shanghai, you can order food as a takeout. If you look through the visitors' reviews, the host is nice at this place. Fabulous service is something clients appreciate here. According to the guests' opinions, prices are reasonable. The modern decor and comfortable atmosphere let guests feel relaxed here. 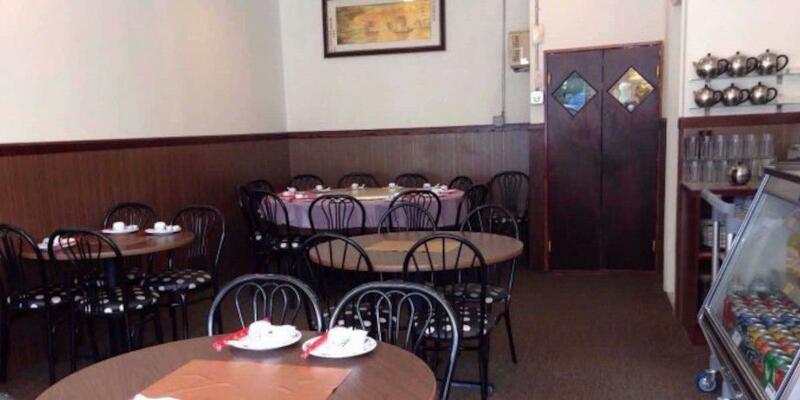 This spot earned 4.5 Yelp stars for serving meals of a high standard. 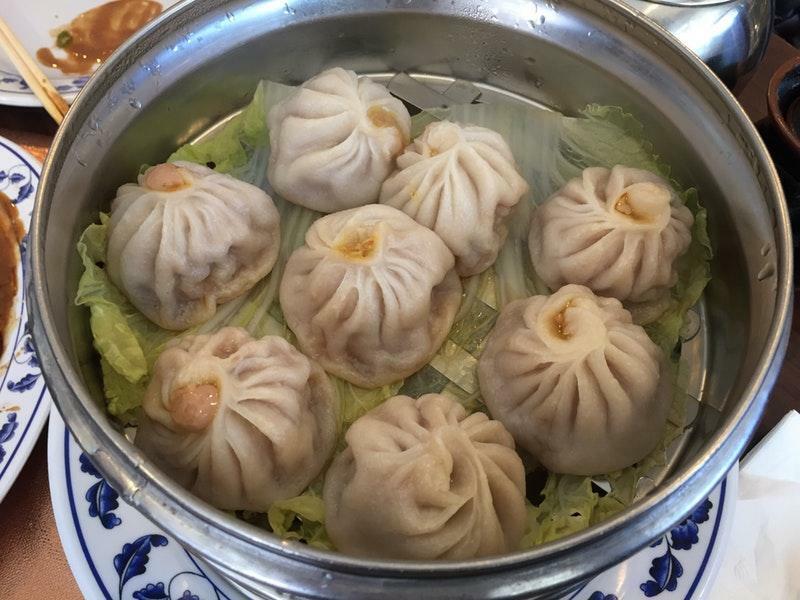 The competition for the best Shanghainese soup dumplings in NYC is fierce, but Liu's Shanghai's is certainly a strong contender. After a long subway ride and rainy trek, my husband and I were rewarded with fresh, delicious soup dumplings as well as our hearty bowls of noodles. The pork soup dumplings were succulent and flavorful. Each one was both small and substantial. No complaints here. 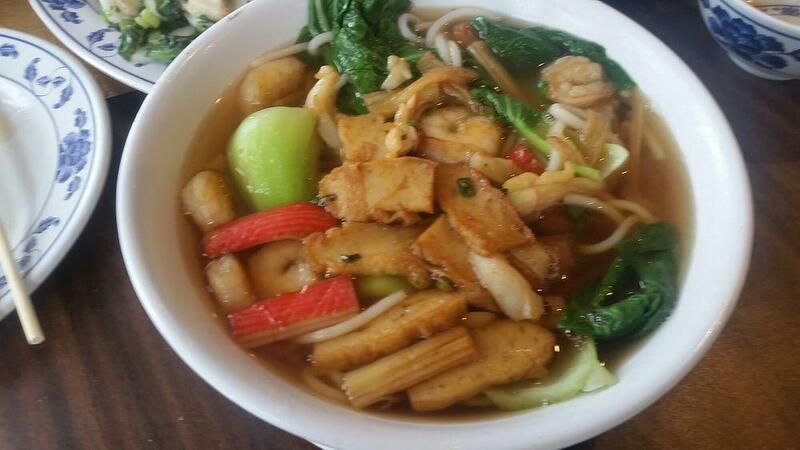 The noodle soup with pickled vegetables and shrimp was terrific. I selected the default thin noodles, though in hindsight I could have tried the "niangao" with a dry version. The pickled vegetables provided a sour kick to the light broth. Overall, this was solid, satiating, and delightful. This is clearly more of a neighborhood spot where local families come together and share plates. The service and authentic and abundant food make up for an otherwise austere interior. This is my favorite soup dumpling restaurant! As a native Brooklyner, I've been coming here since it's opened. I love that this is a local small business but with BIG flavor. Their service is phenomenal and they always make you feel welcomed. 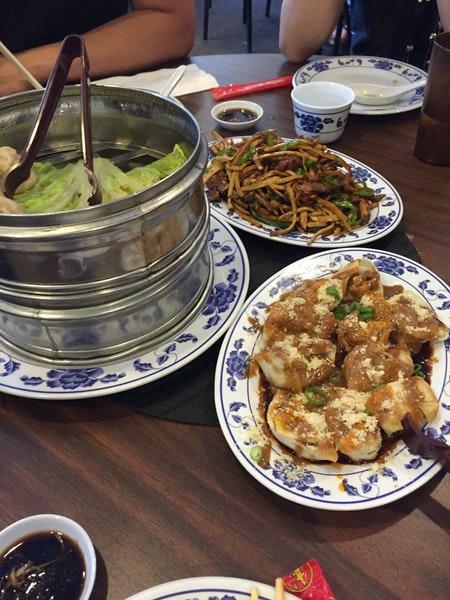 The soup dumplings and noodles are always a safe choice, will not disappoint! But their fried wontons with peanut butter sauce and hot oil is a MUST. It sounds intimidating but do not shake it until you try it! I cannot find this dish anywhere and they do it so well They also end your meal with complimentary sweet soup as a dessert. Great service and always consistent!